Governor Dannel Malloy and his wife will move into the governor's mansion in Hartford, while keeping a home in Stamford. They have a new home at the governor's mansion, but the Malloys aren't moving out of Stamford for good. 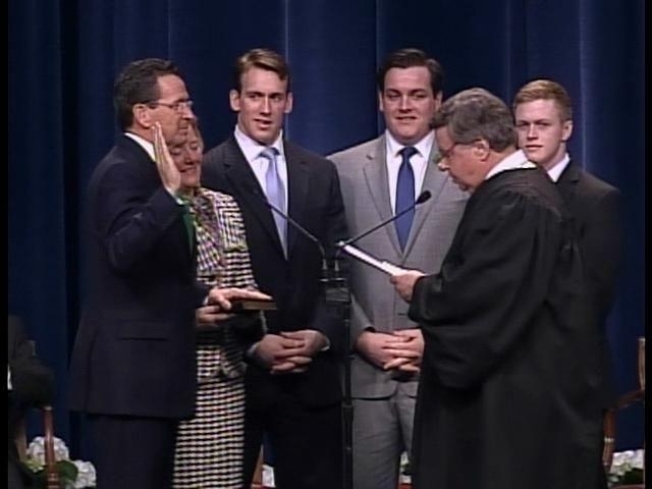 Connecticut's new governor Dannel Malloy and his wife, Cathy, plan to keep a residence in Stamford, but will sell their long-time home there, according to a CT Blog post. The couple's current home is a renovated, 120-year-old barn. "Our kids have friends in Stamford and I'm going to be working in Stamford," Cathy Malloy told the blog. "We're definitely going to keep something in Stamford, but we're moving because we really think it's important to be residents of Hartford." Gov. M. Jodi Rell did not move into the governor's mansion while in office.